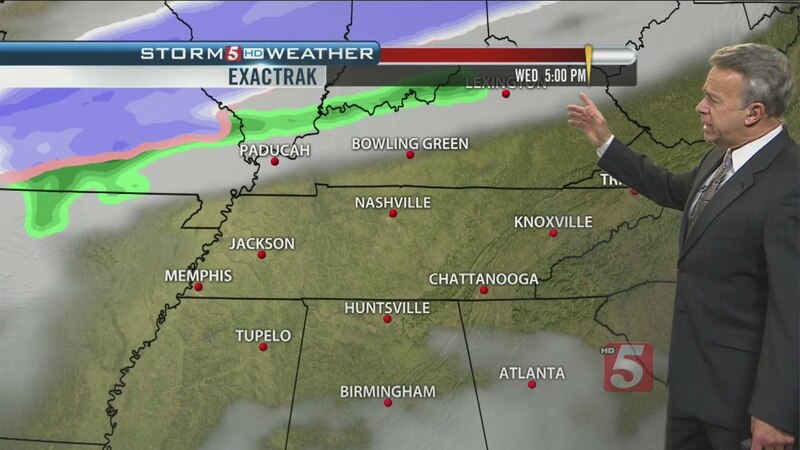 According to multiple eyewitness reports, former WTVF Meteorologist Ron Howes has been seen aimlessly roaming the streets of Nashville and explaining current weather conditions and phenomena to random passersby. These reports come just one week after the acclaimed weatherman’s retirement from News Channel 5; Howes was WTVF’s Chief Meteorologist for thirty-six years. The Rhinestone congratulates Mr. Howes on his well-earned retirement and thanks him for his many years of exemplary work in broadcasting to the residents of Middle Tennessee. Kudos to you, sir. Image of Ron Howes found at https://i.ytimg.com/vi/bBaqyYFnxc8/maxresdefault.jpg. Additional photography by Rhinestone staff photographer Greg Youszeck. Hands down. The best writing in Nashville. Seriously funny and very well written! Loved it, and really well written! To funny ! Really enjoyed reading this.